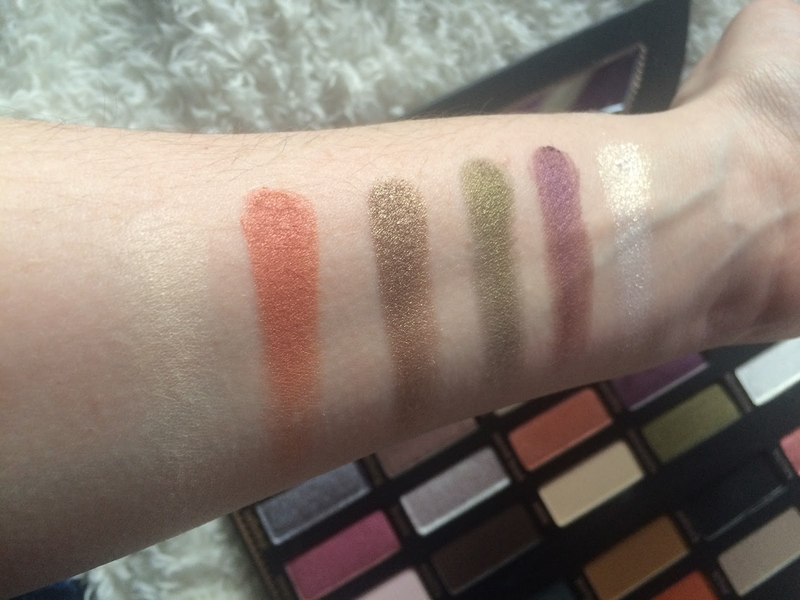 Danni Laura: Kat Von D Saint & Sinner Eyeshadow Palette. Kat Von D Saint & Sinner Eyeshadow Palette. 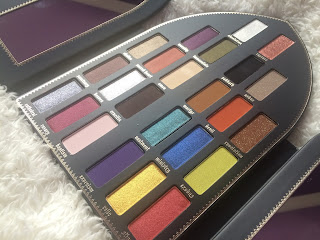 I've been meaning to do a post about this palette since christmas, as this was one of my presents. I was going to buy this myself using Debenhams vouchers I'd had for my birthday but they'd already sold out by that time. Lucky for me, my boyfriend ordered it from America as he knew I wanted it! It's such a beautiful palette that I just wanted to keep it pristine a while longer before getting swatch happy for a blog post. I've seen online a few people have been depotting the shadows so they can arrange them in an order that makes more sense to them but I would never want to do that as the packaging is gorgeous. I'm really impressed with the quality of the shadows. 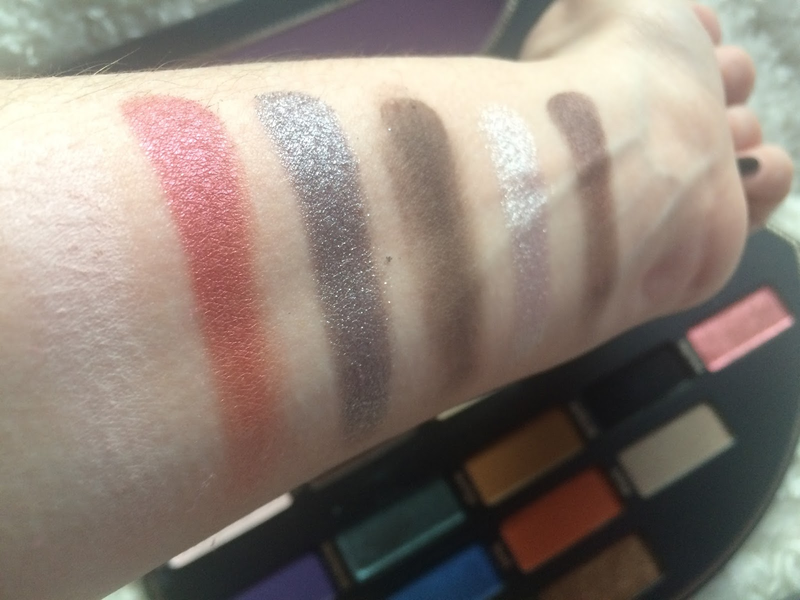 These are the first eyeshadows I've tried by Kat Von D and they're probably some of the most pigmented shadows I've ever used. I definitely prefer the right side of the palette, I'm all about the bright colours recently. L-R: Amen, Sacred Heart, Chalice, Immaculate, Worship, Absolution. L-R: Baptism, Rosary, Cathedral, Crucifix, Heaven, Sanctuary. L-R: Revelation, Devil, Martyr, Ashes, Sabbath, Rapture. L-R: Stigmata, Relic, Exorcism, Exodus, Ministry, Vestment. 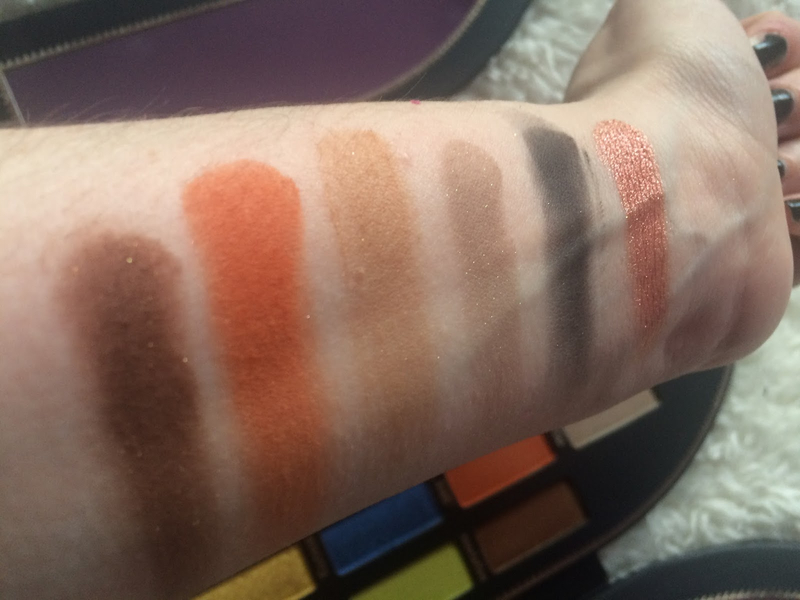 Those last 6 shades though! 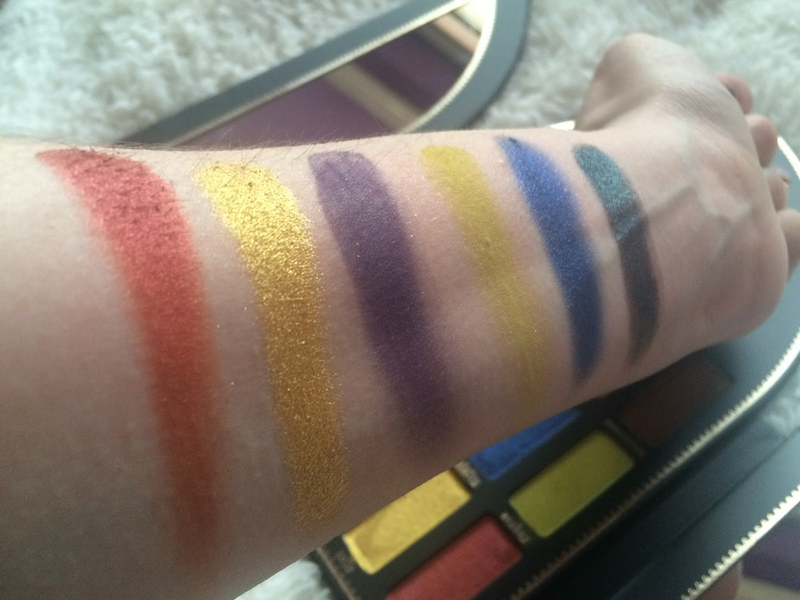 How stunning are those shimmer shades? 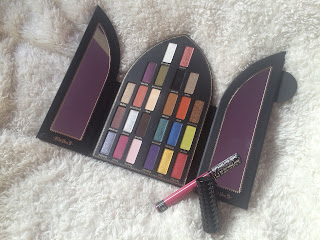 I love Kat Von D as a brand, I've been impressed with everything I've tried so far and I definitely need some more KVD in my life! Have you tried any KVD eyeshadow palettes? 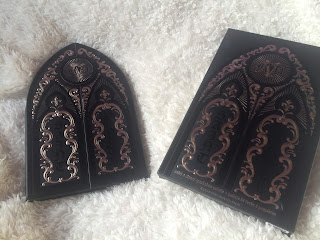 Glossybox VS. Birchbox, February 2018. What I've Been Reading: January 2018.